Works with all AmpliVox 50W multimedia amp-equipped sound systems. 110 to 240 volts, 50 or 60 MHz. Doubles as an AC Adapter and battery recharger. Automatic sensor senses and adjusts for AC 110 to 240 volts, 50 or 60 Hz. 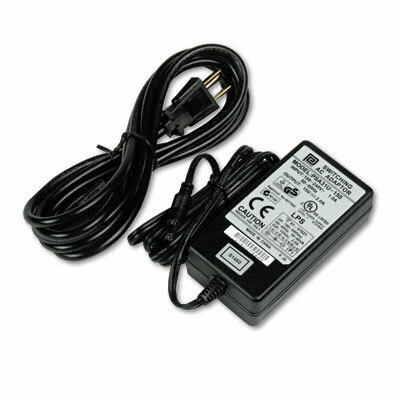 Doubles as an AC Adapter and battery recharger, powering the amplifier directly, or recharging the optional S1465 NiCad Battery Pack (not included). International compatibility enables you to use the world-standard IEC 3-pin socket to accept a locally obtained AC power cord with compatible wall plug. Low profile design for easy storage and travel capabilities. Non-vented, spill-proof case ensures your safety at all times.